21,85 € прибл. 1.572,59 руб. 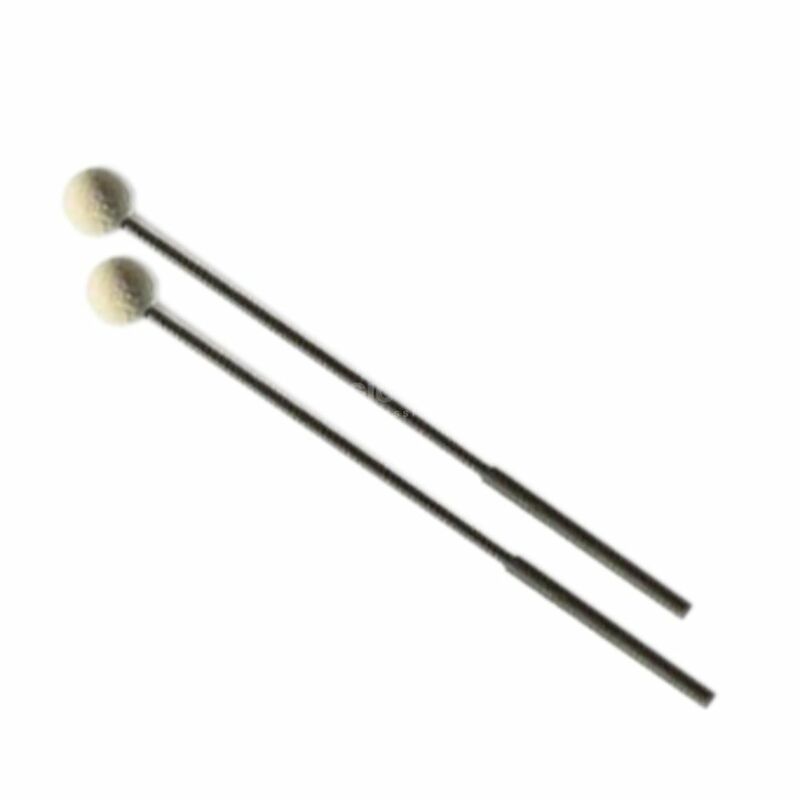 The Sonor SCH50 Mallets are designed to be used with soprano, tenor and alto xylophones. They have a felt head and plastic body, comes as a pair and is ideal for educational purposes at schools.